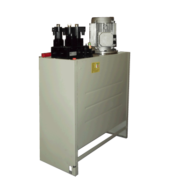 The components of our Dry product line for new installed elevators will help you to enhance efficiency and functionality of your hydraulic elevator, because all the well known problems regarding hydraulic elevator systems have been resolved. 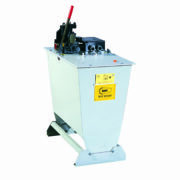 You can find the most suitable solutions for your hydraulic system, as there are: the new power unit GL Dry with an external engine for reducing the installed power, the energy consumption and the fly time up to 30 %, and to reduce the fluid quantity up to 30 %, and the traditional power unit GL with a submersed engine, which is synonymous with safety, efficiency and long-term reliability. 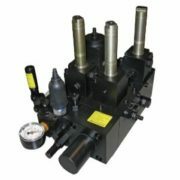 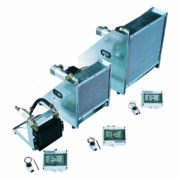 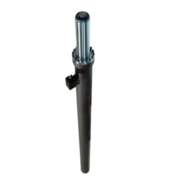 Furthermore, you will find a wide range of hydraulic accessories suitable for a modern hydraulic system – designed to meet any of your customer’s needs. 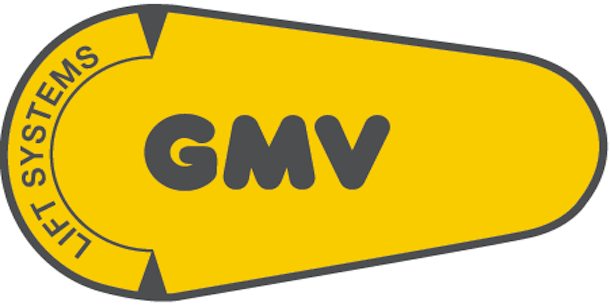 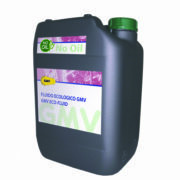 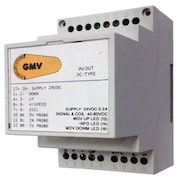 "GMV: certified company ISO 9001:2008"